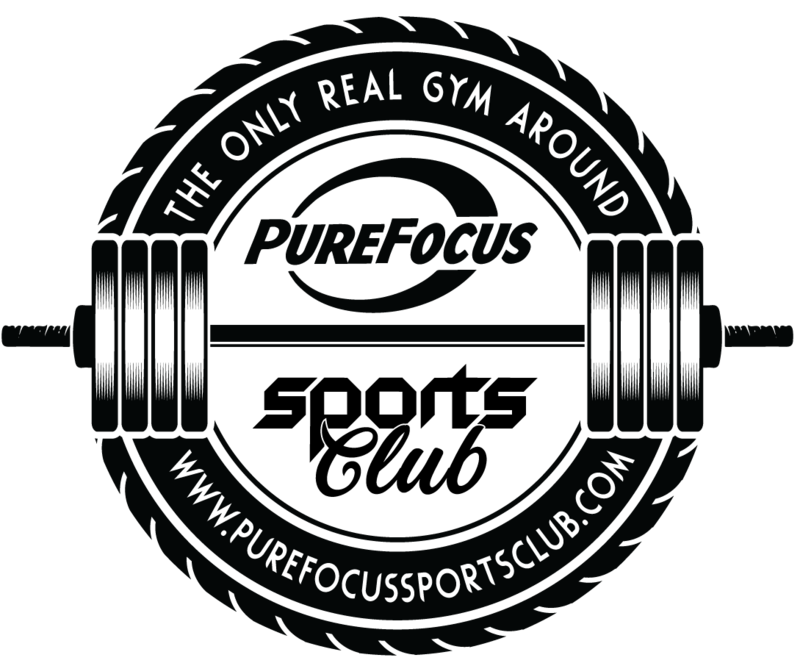 *Membership includes the use of all facilities during regular hours. *Membership includes 24 hours use of all facilities. Membership is valid for Front Desk Hours Only, all fees paid up front. 24 hours, all fees paid up front.